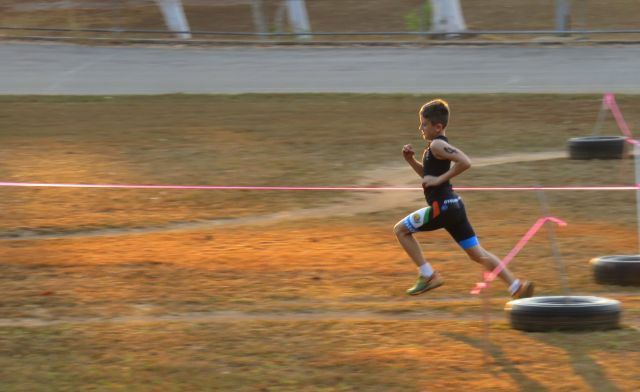 Our juniors were in action at the Velodrome for a run|bike event at the weekend. If ever you need some motivation, get along to one of our junior events and you can't help but feel their enthusiasm! A big thank you to Steve Goat, Melissa Lind, Tim Ellison and the other wonderful volunteers who assisted with this event - kids had a ball! 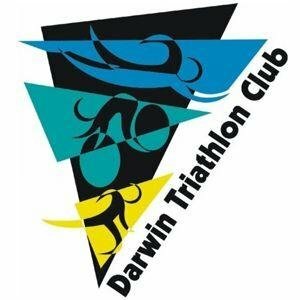 Don't forget that so long as they are competent to ride on open roads and meet event age requirements, juniors are welcome to participate at ALL Darwin Triathlon Club events. We would love to have more of the 14-19 year old bracket taking part and there are lots of suitable events coming up on our calendar including the Super Sprint events commencing in September. 1. Please reply by email if you are able to help with registration or can assist at a drink station or marshall on the day. We would love to hear from you. 2. This is a club event, so it's ideal if you just want to have a go at stepping up to the distance. 3. We also know some of you may not be up for the swim or the ride or the run on the day. Sign up as an individual, notify us beforehand which leg you are dropping and we will allocate a time for you. We don't want you to miss out just because you are unable to complete a leg on the day & haven't managed to get a team together. 3. This is also an Ideal event for all those targeting upcoming half iron & ironman distance races so we hope to see you all there - ideal training! 1. Welcome to our new members who have recently signed up. 2. Many of our members from last season have already signed up or been auto-renewed for 2015-2016 and it is great to have you back! 3. Still need to renew or want to sign up for 2015 | 2016? Online membership is open here. 1. New items added to DARWIN TRI - BUY | SWAP | SELL | WANTED page here. 1. Super Tuesday - 1 September 2015 - bike counters wanted, register your spot here. 2. Hells Bells 24 hour non stop Adventure Race - 26-27 September 2015, Sunshine Coast, QLD. 3. Good luck to all our members taking part in Katherine Ultra Challenge (Individual or in teams) this weekend. 5. Our Facebook Page reached the 1000 follower milestone (with no paid promotion) earlier this week. Thank you to all those who like our page. 6. You can also follow us on Twitter. 8. Charlie Pickering made a good point about Wankers on the Road. Do watch until the end to get the message. 9. If you aren't renewing your club membership this year for some reason (travelling around the world, studying, leaving Darwin etc) we would appreciate return of your timing chip. Please hand to a committee member, post to PO Box 41266, Casuarina NT 0811 or drop off at our next event. 10. We have another long weekend coming up, enjoy & stay safe out there on the roads as you train or travel.